Lil’ Alfred, the legendary singer of Cookie & the Cupcakes fame, delivers an enticing blend of Louisiana Swamp Pop and Soul on his first solo CD… Alfred Babino started performing professionally at age 15 & was dubbed “Lil’ Alfred” by a local DJ. 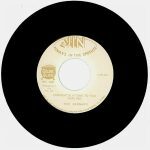 He has been inducted three times into the Louisiana Hall of Fame… twice as a member of groups “The Boogie Kings” and “Cookie & the Cupcakes,” and once as a solo artist. 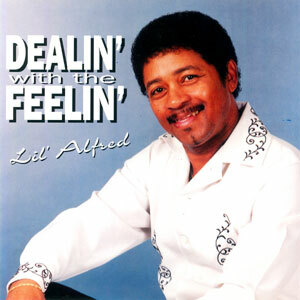 Dealin’ with the Feelin’ displays the heart and soul of Lil’ Alfred. Released in 1996, 14 tracks.